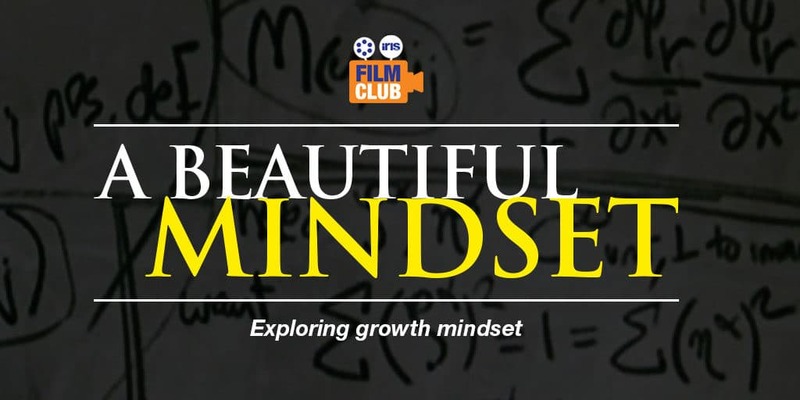 Built in collaboration with Huntington School, an outstanding school in York, episode 5 of Film Club: A Beautiful Mindset (see what we did there?) explores what a growth mindset is, how it works, if it’s valuable and how it can be developed in teachers and learners alike. Harnessing the power of video, it takes you on a journey of teaching and learning discovery. Born out of our research project with the EEF, this ready-made video professional learning programme helps you to develop self-regulating and independent learners in your classroom. Explore five free episodes focused on dialogue, questioning, pupil oracy, feedback and growth mindset.